I’m not new to this product and it’s definitely become a firm favourite in my beauty collection. It’s one of my favourite moisturisers for the fact that it not only makes my skin feel great but also instantly look great too. It has a subtle shimmer that adds an instant glow to skin and it works perfectly alone or as a base under foundation. When it comes to eyeshadows and palettes in particular, I’m always drawn to browns, so I couldn’t be more in love with this Copper Peach Mesmerizing Mineral Palette. 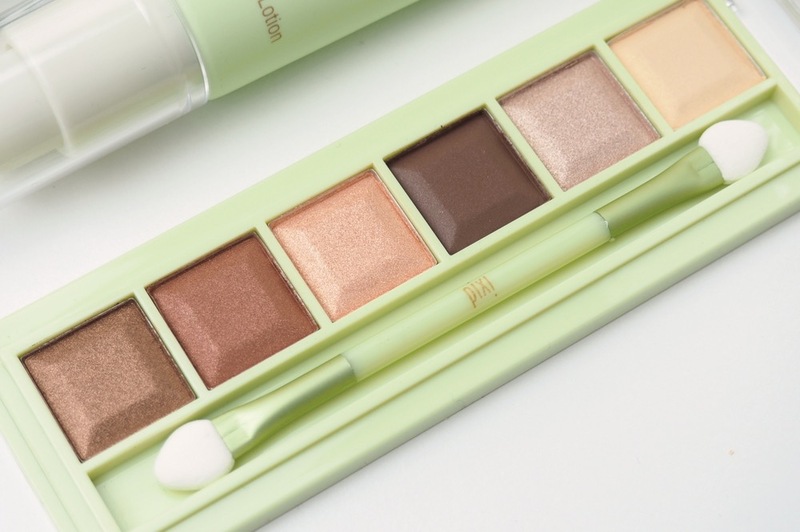 Not only are the shades gorgeous but I love how pigmented the eyeshadows are too! The palette itself is also a handy size for taking about whilst travelling, which is an added bonus. 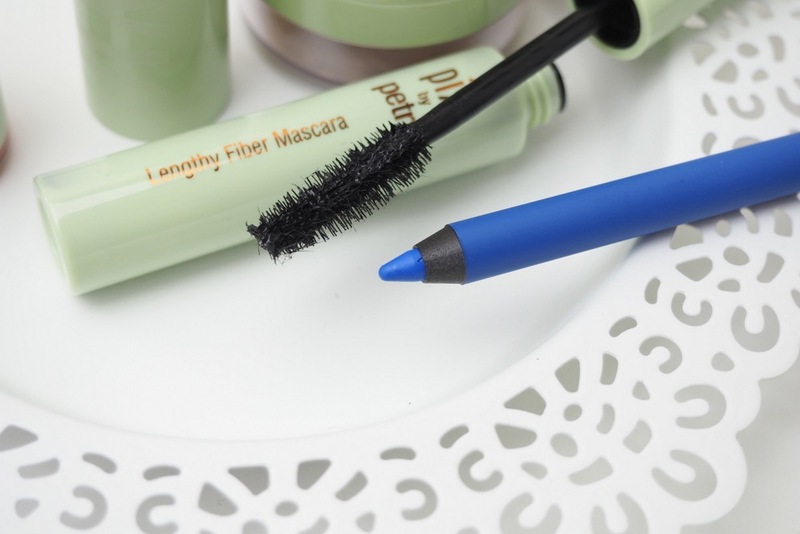 Something a little different is this cobalt blue Endless Silky Eye Pen. 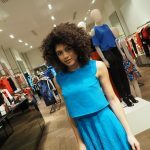 It really does glide on effortlessly and as for the colour, if you’re looking for a high pigmented bold blue, then look no further. I’m loving this bronzer for it’s convenient super cute casing. It’s ideal for when you’re on the go as it’s all in one with the bronzer and application, plus mirror in the lid! 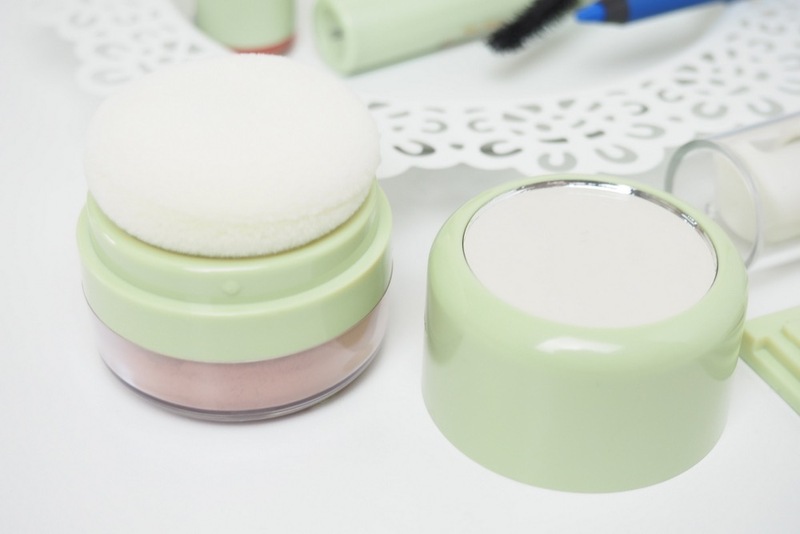 At first I wasn’t sure how much I’d like this product but it actually works really well and it is just the perfect little size to pop in your hand bag and take with you on the go. 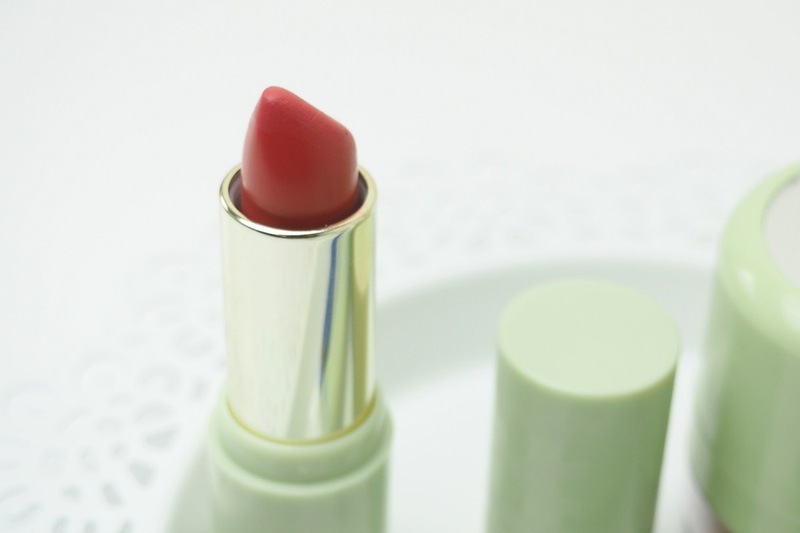 This is a perfect shade for spring summer. Wear it bold if you like, because the colour is gorgeous but I personally like to lightly dab it on to add a subtle peach tint to the lips. As you can probably already tell, I’m very much loving these products and I think a couple are definitely becoming favourites already! 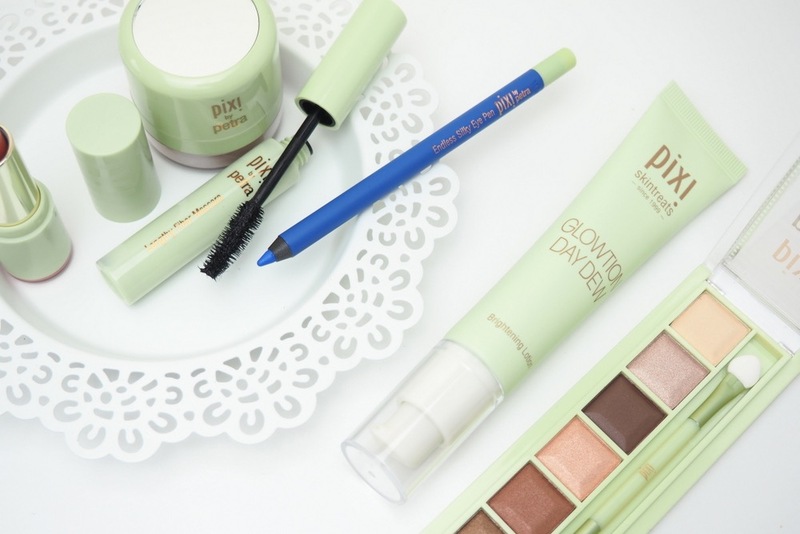 Have you tried any of the products from Pixi Beauty’s make range? Sign up to Wearisma here and you can get 15% Pixy Beauty using the code: pixiwearisma. 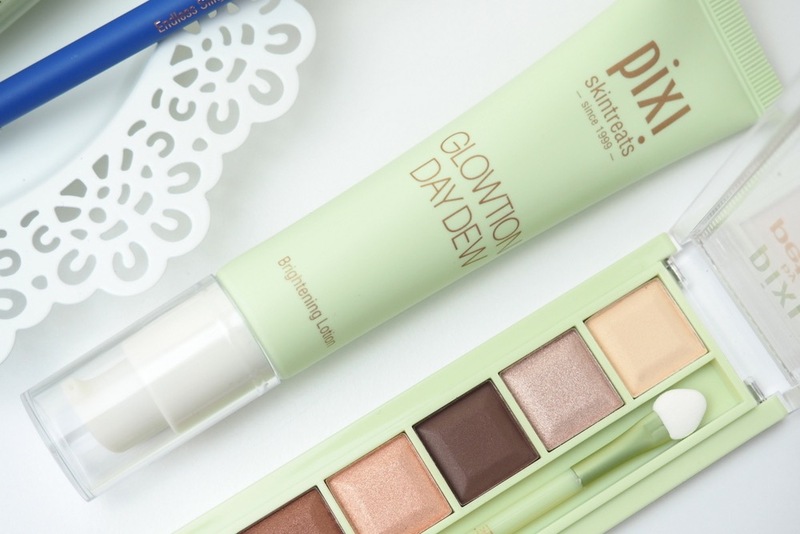 I haven’t tried anything from the Pixi makeup range but I just bought the glow tonic (I’m so late to the party) so I’m hoping that works well for me. I love the sound of that Day Dew though, the subtle shimmer sounds really appealing, especially for when my skin is looking and feeling a bit blah. Yes the Glowtion Day Dew is my favourite. I use it most days now and I particularly love it on makeup free days when I want to give my skin that extra glow whilst keeping it fresh. Yes I’m impressed with how pigmented the shades are too. I like the size of it, it’s good for when I want to take makeup with my if I’m travelling. I’ve heard so many great things about this brand so I can’t wait to try it. It is not easily accessible here in Canada but hopefully soon I’ll get to go over to the US to do some shopping. The palette is beautiful! 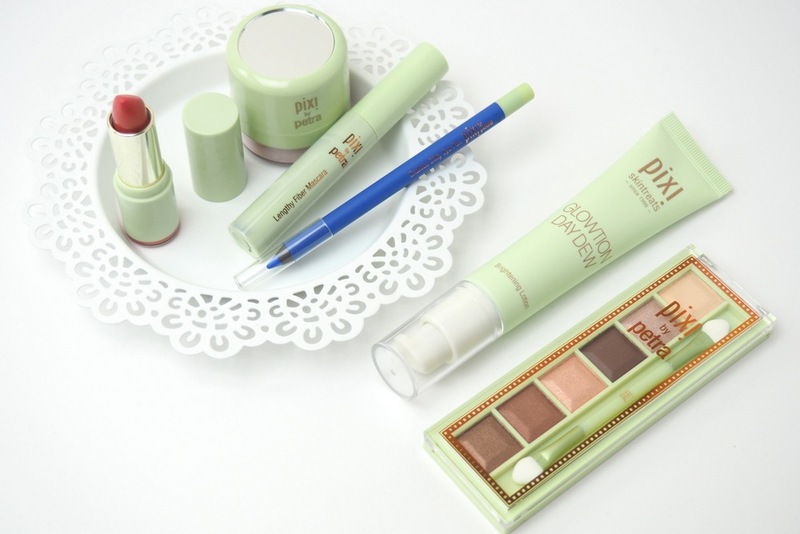 Loving the eyeshadow shades, Pixi’s eyeliner is one of my favourites! Great post. I really need to get more of the eyeliners in black and brown because this one is really good, I like how easily it glides on. 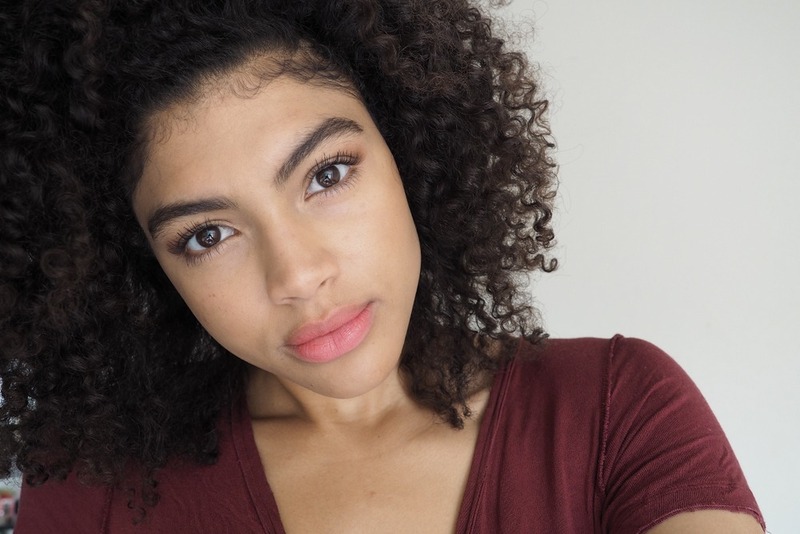 I love Pixi Skincare but have yet to use any of their makeup before! 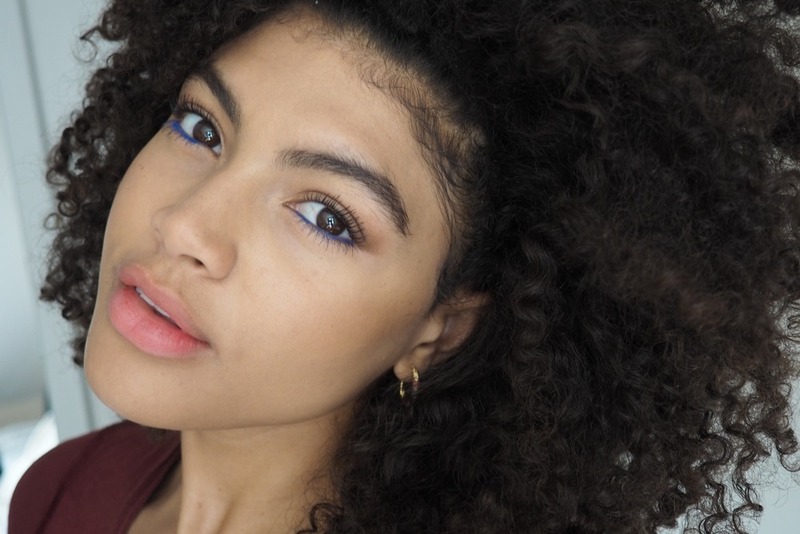 It all looks lovely, especially those eyeshadows! I must say, that last picture of you is beautiful!! Thank you Georgia! I’m really impressed with it. 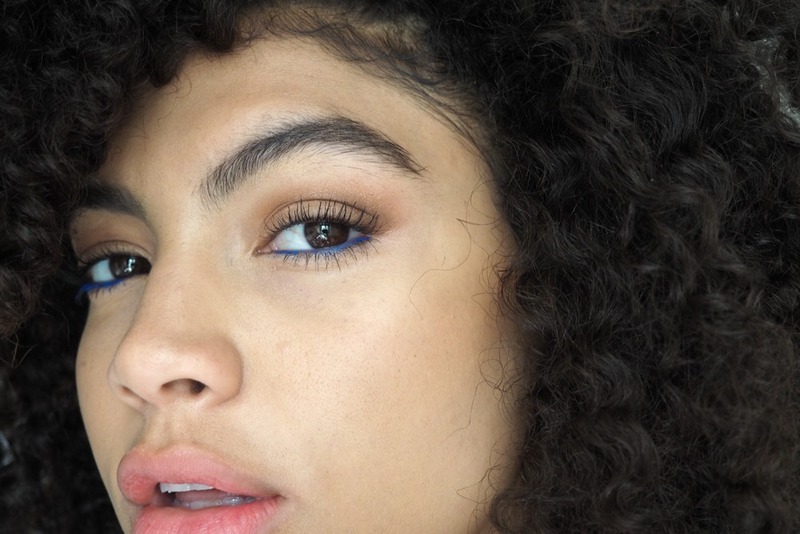 The mascara is actually amazing, I’m loving it. I haven’t tried it but really wanna try!! Love all those eye shadow colors! I have never tried this brand but always see it! Those shades look gorgeous on you!